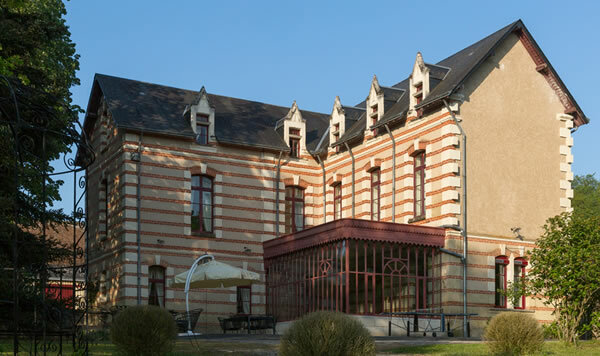 The Château is rentable for your stay with friends, family, and every kind of event. It is composed of 13 top of the range bedrooms and suits, one big living room, two other lounges, one big kitchen, two patios, and a barbecue. High-grade holiday cottage constitute of 6 bedrooms with a capacity of 20 people. A very big kitchen, a patio and a private walled garden, a barbecue, a ping-pong table, a big lounge and a dining room with two tables of 10 people. This lodge is perfect for a rustic lunch, a dinner and customized festivities. Very light, there is a 65 m² hall that can be organized as you want: round tables, large table for a capacity of 35 to 50 people according to the space positioning. A semi-professional kitchen is available for you or a potential caterer. The Hunting Lodge has also a patio, a walled garden and a barbecue is possible on request. End renting cleaning is included without crockery nor kitchen equipment. 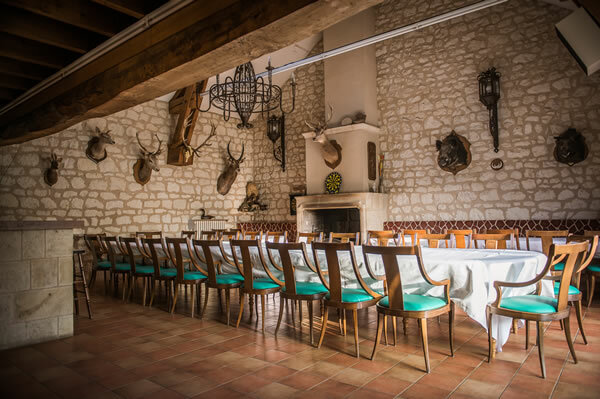 For the organization of your events, you can rent the whole Domaine de Brou. 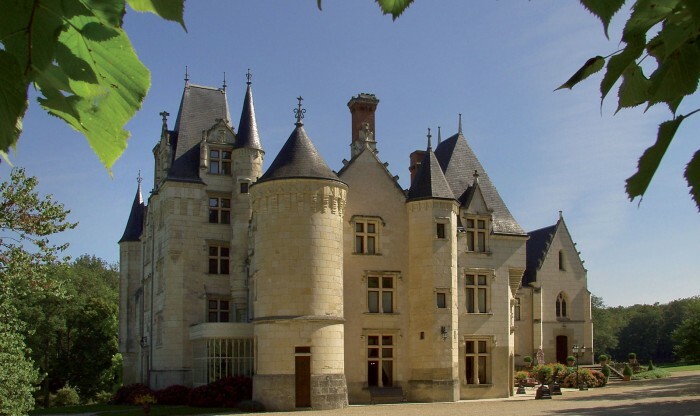 It consists of the Château (13 bedrooms), the Villa (6 bedrooms) and the Hunting Lodge (2 bedrooms). Each service is a made to measure stay, do not hesitate to contact us to best answer your project! You appreciate Natural environment and Cultural destination, so The “Domaine de Brou” is made for you.